Gone are the days where you created web sites and designs for ‘everybody’. Today you need to know exactly who you need to be addressing so you can make the greatest impact in a crowded, noisy internet space. 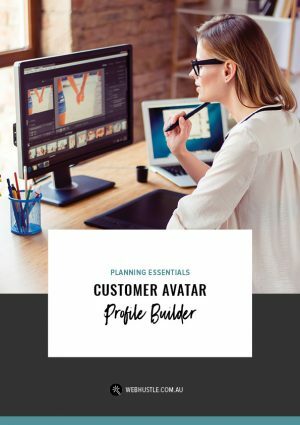 Learn all about your ideal customer using demographics & psychographics, then turn it all into a user-friendly Avatar (Persona). Hang it on your wall and use it when writing all content relating to your business. You’ll have a clearer vision of who your site needs to appeal to and how to speak to them! Learn who your target audience is and how to speak directly to them.